The American Cancer Society annual fundraiser in Gwinnett County. Saturday, October 8th, 2011 at 7 pm. 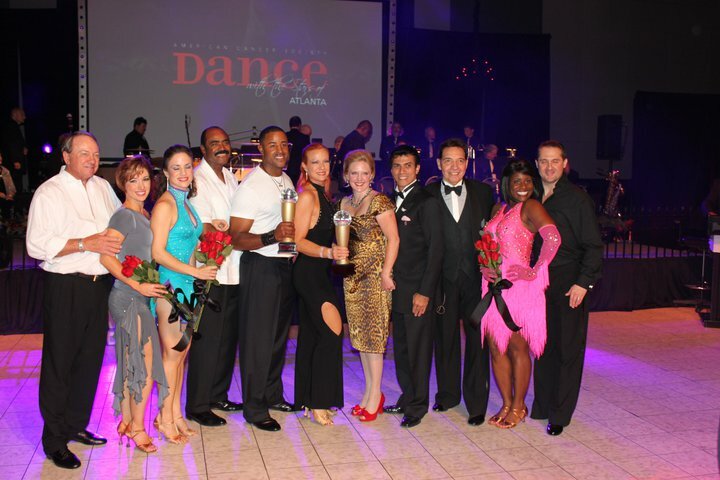 Brian Jordan and his instructor Tanya Arnhold won first place with their elegant Waltz and sizzling Salsa at the 2010 Dance with the Stars of Atlanta fundraiser benefiting the American Cancer Society!